The School of Engineering at the University of Edinburgh has become a core funder of Primary Engineer which will mean a big investment in engineering education in schools. On Friday 12 January, more than 30 teachers from 18 different Primary schools attended a launch event for the project at the University. 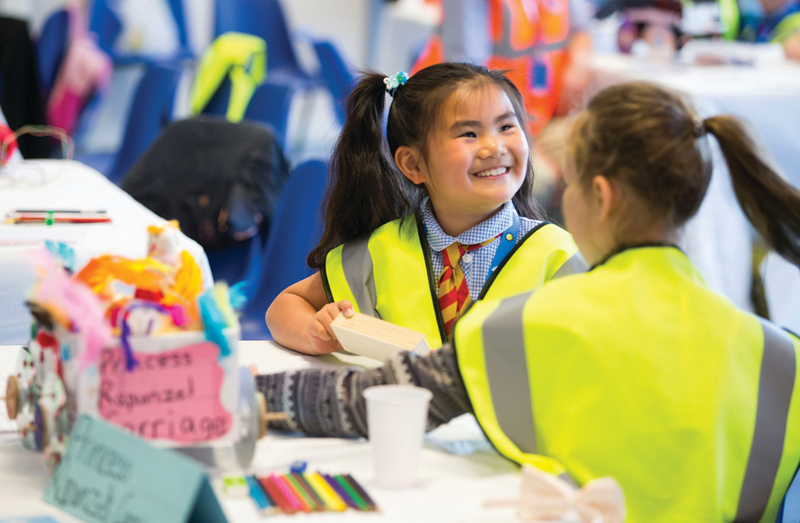 Primary Engineer are a not-for-profit organisation working with local authorities, teachers and industry to promote engineering skills and careers with children as young as three years old, through Primary and into Secondary phase. This partnership will see Primary Engineer’s award-winning STEM by Stealth® teacher training and projects offered to every Edinburgh Early Years, Primary and Secondary school over the next 5 years. It comes at a key time with the release of the Scottish Government’s STEM strategy in November 2017 and with 2018 being the Year of Engineering. "Our programmes give pupils the chance to work on inspiring engineering projects, link with professionals in local industry and give teachers professional development opportunities." The School of Engineering is one of the largest Schools in the University of Edinburgh, with award-winning teaching and world-leading research, recognised as number one for engineering in the UK. It sits within the College of Science and Engineering, which is one of the largest science and engineering groupings in the UK. "Engineering is a creative and exciting subject, but we know that many children and young people discover too late what it entails and whether it is right for them. It is vital that children are informed about the many possibilities available to them as early as possible. 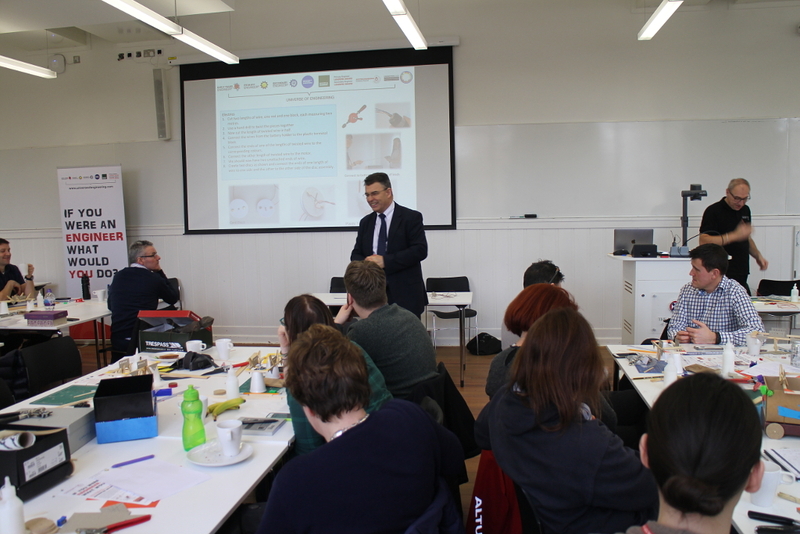 The School of Engineering at the University of Edinburgh is committed to widening the participation of schoolchildren in engineering, and this partnership with Primary Engineer is a key means of doing so." "We are thrilled that the University of Edinburgh will be investing in our programmes. The UK is currently estimated to have a deficit of 20,000 graduate engineers annually which creates a significant skills gap in the sector and a challenging future. We will work to ignite a passion for engineering in young people in Edinburgh and beyond."